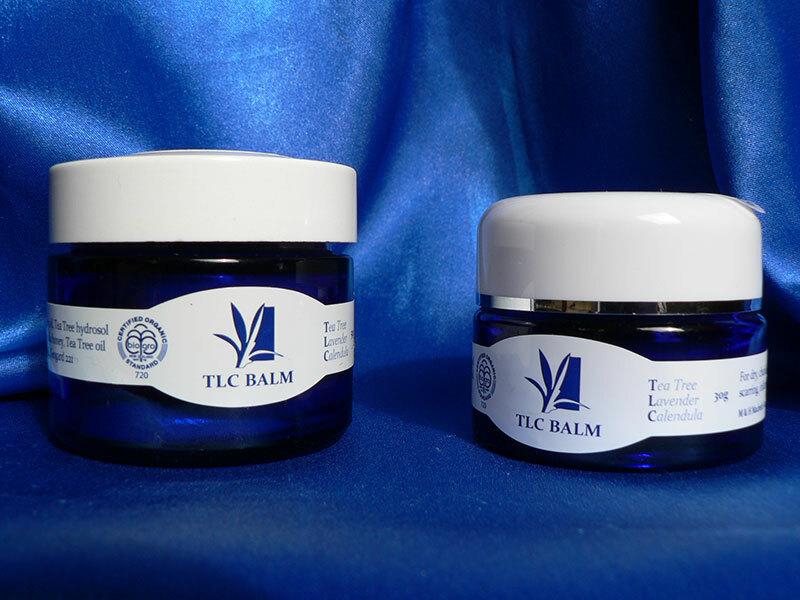 TLC Balm, our leading skin care product, is a unique formula that blends Tea Tree Essential Oil, Lavender and Calendula into a naturally medicated ointment. 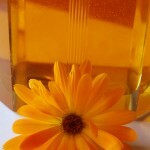 The combination of True Blue Organics Tea Tree oil, our home grown organic Calendula flowers infused in organic sunflower oil together with active manuka honey and beeswax sourced from our wild West Coast, creates a unique and powerful synergy. The fine Lavender angustifolia oil is produced in Taupo, New Zealand. 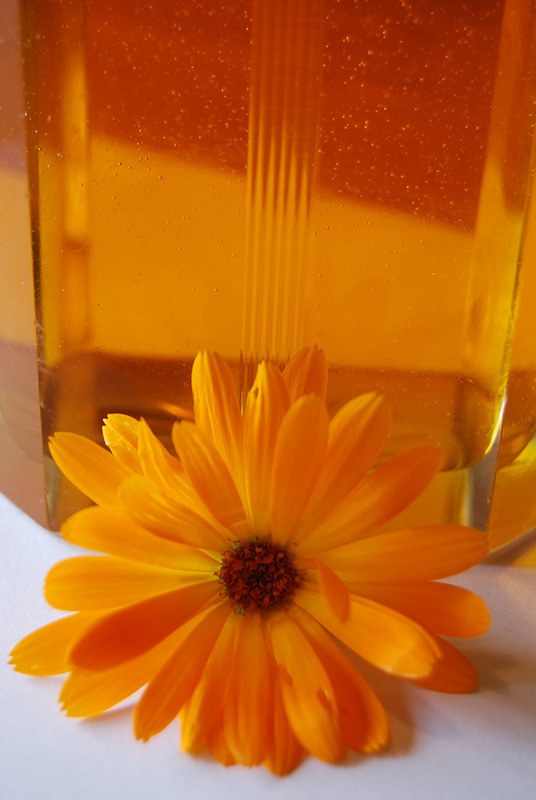 The antibacterial, antifungal and antiviral properties of Melaleuca alternifolia oil combine with the traditional anti-inflammatory and healing action of Calendula. Active manuka honey is an effective natural agent against staphylococcus bacteria and has well documented wound healing properties. TLC Balm is beneficial on dry, chafed, cracked or itchy skin, cuts, insect bites and minor burns, to decrease the inflammation of sprains, stings and bruises. It stimulates wound healing and eases pain. It is effective on impetigo, Athlete’s Foot, boils, acne and cold sores. It can be used to great effect as a rejuvenating night cream. Available in attractive 30g and 50g jars, our TLC Balm is a must have for your medical kit and makes the perfect gift to new mothers, anyone with sensitive skin and those who are searching for a safe and effective healing ointment. 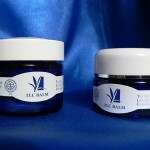 True Blue Organics uses the word ‘balm’ on the understanding that it shares the same meaning as ‘ointment’ and ‘salve’. This is, according to reputable dictionaries: ‘a semisolid preparation (usually containing a medicine) applied externally as a remedy; for soothing an irritation; having a moisturizing effect. My all-time favorite is the oil closely followed by the balm. The mist is also wonderful as a wet wipe. In addition, I find the nappy soak brilliantly effective AND value for money! All your products go such a long way! I have passed your name on to many people including the home birth midwives! So, thanks again, Margaret, I will order more when I’m running low!